Thanks to all who attended the Partners Group meeting on July 11th. 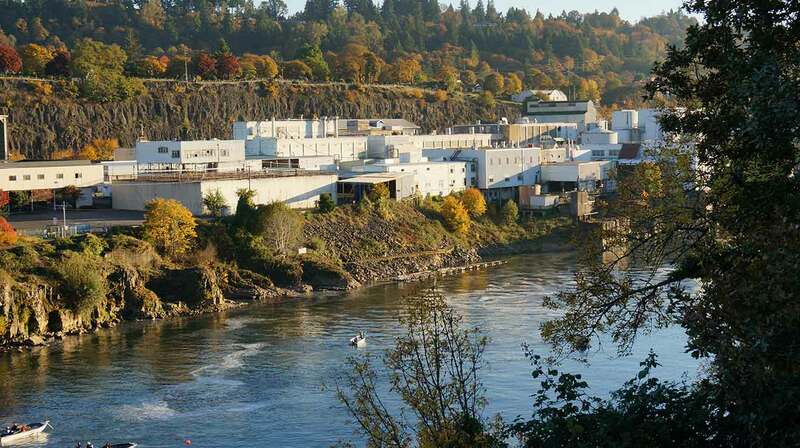 Following the July 11 meeting of the Willamette Falls Legacy Project Partners Group, project partners are accepting written public testimony on a proposal that a whitewater park be included in riverwalk design, which was brought forward by a local nonprofit organization We Love Clean Rivers. The Partners Group is planning to make a decision on the whitewater park proposal at its next meeting, which will be scheduled in August with the exact date and time yet to be determined. The July 11 Partners Group meeting agenda and materials, including the whitewater proposal, are available here. Draft minutes from the July 11 Partners Group meeting are available here.